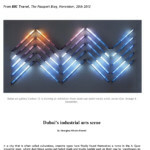 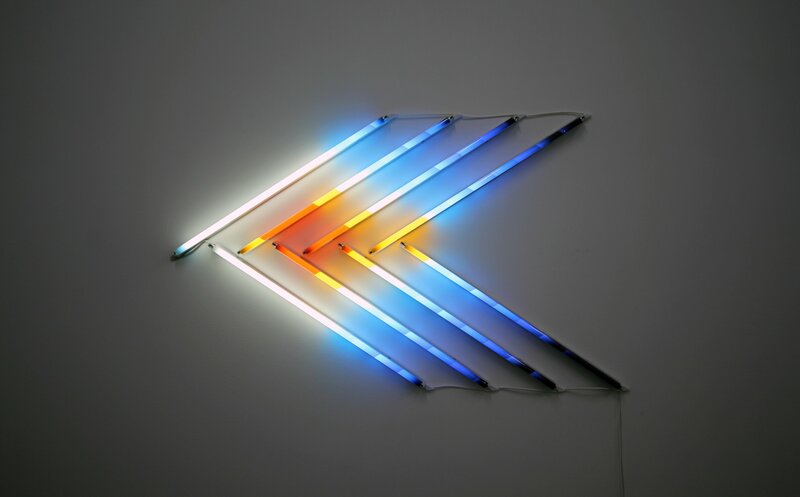 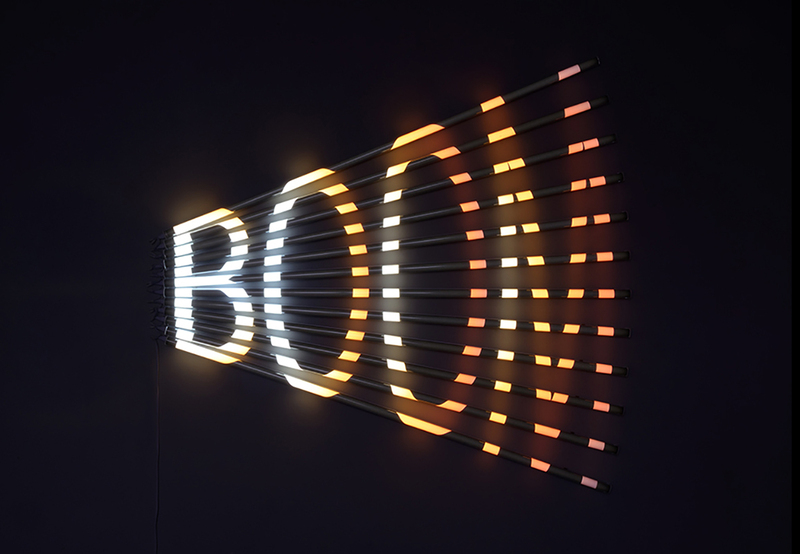 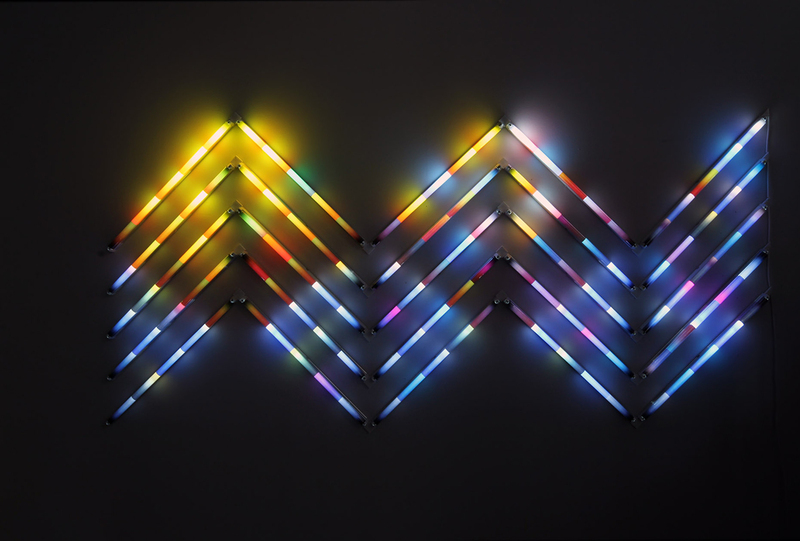 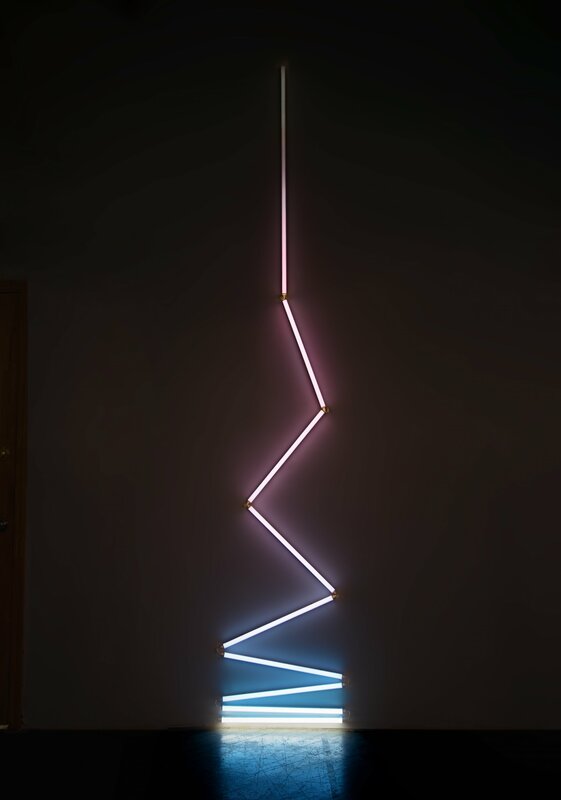 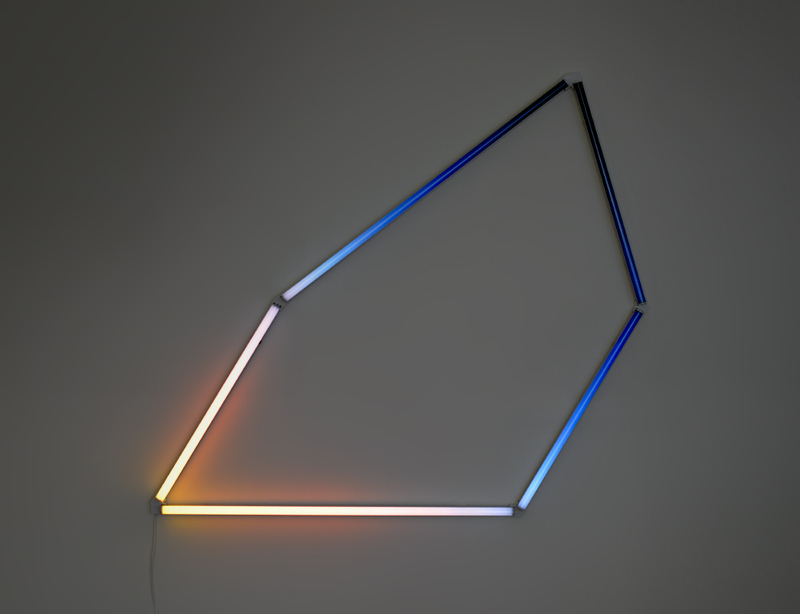 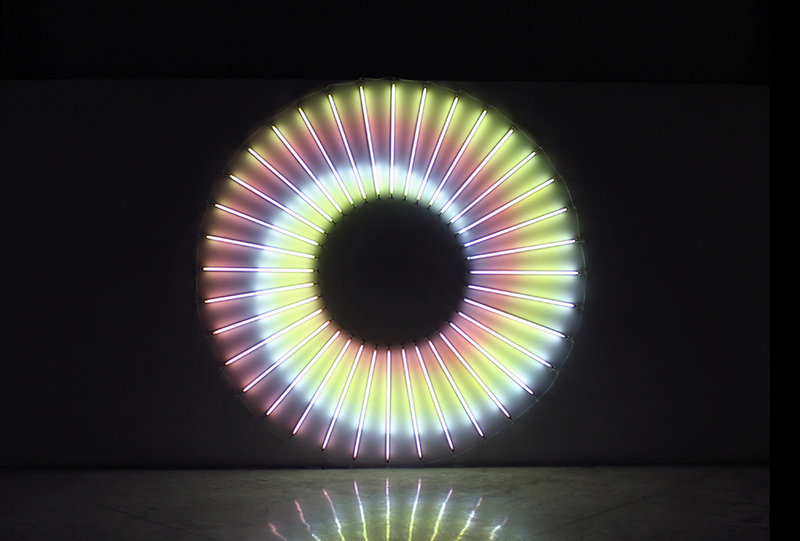 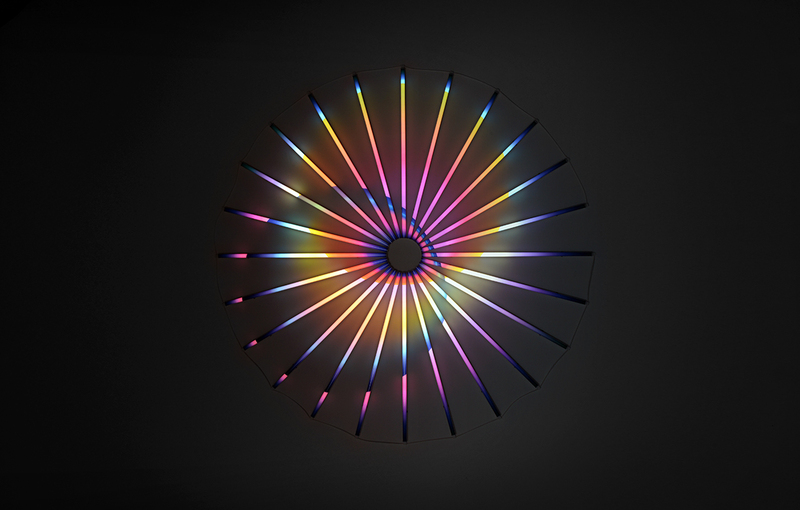 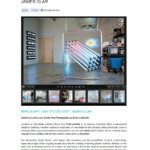 Lives and works in New York, USA James Clar is a North American artist. 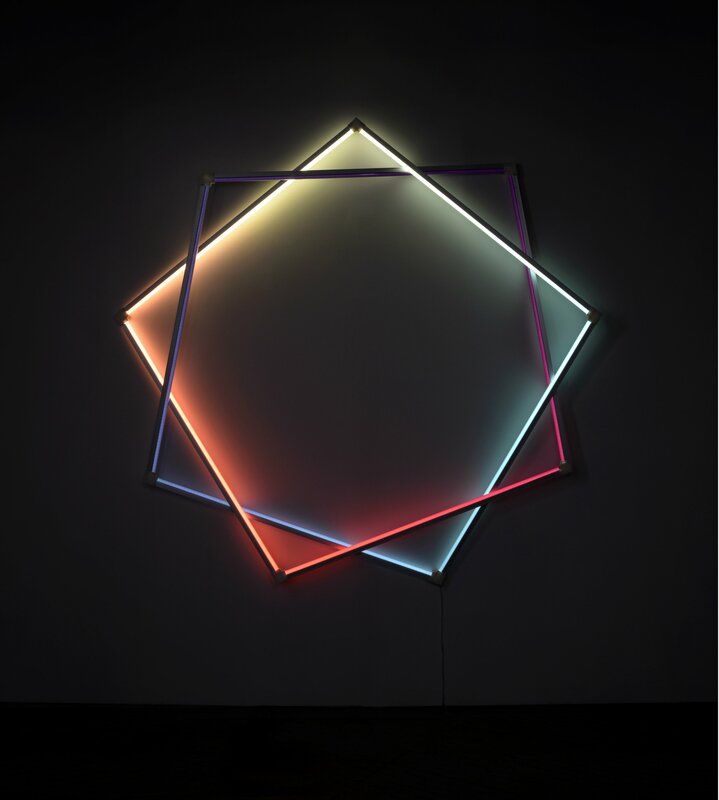 After having studied telecommunications, film, and animation at New York University, he began to experiment with light and television. 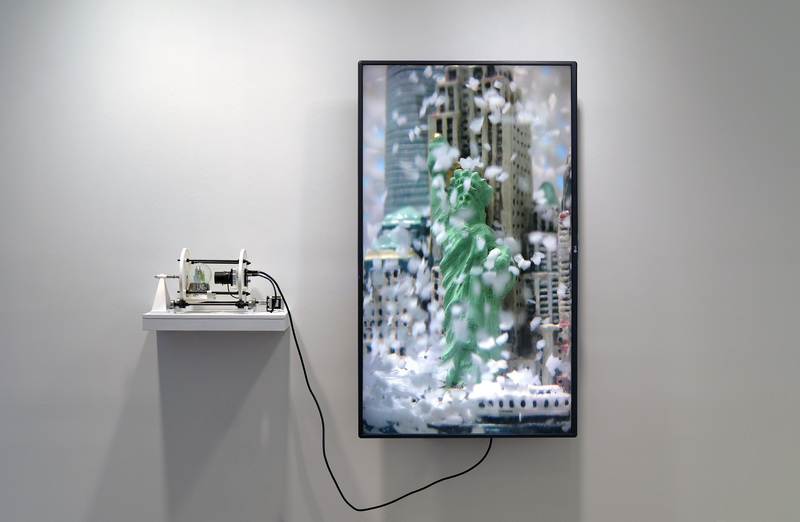 He developed his own visual systems, transforming the pixels of the screen into sculptures. 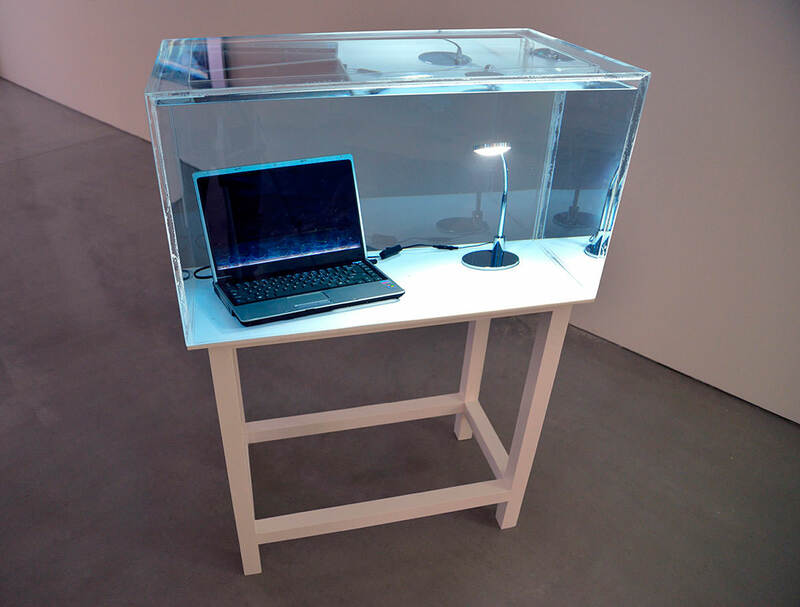 His work is centered on on “digitalizing” human, socio-cultural, and political conditions. 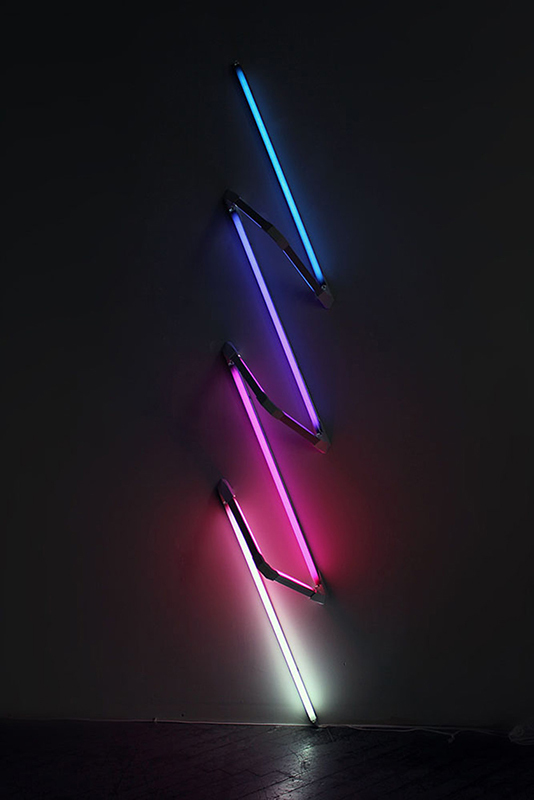 This way, he analyzes and observes the effects of communications media and technology on human conduct and society, with a focus on our perception of culture, nationality, and identity.